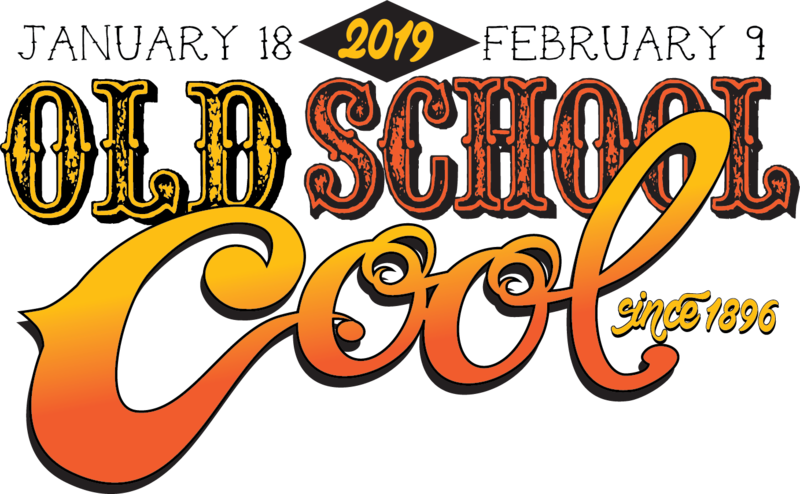 Welcome to the 123rd edition of the Southwestern Exposition and Livestock Show as we go "Old School Cool," during a magnificent 23-day event, January 18 through February 9, 2019. The Fort Worth Stock Show & Rodeo kicks off with Ranching Heritage weekend, with the first Ranch Rodeo at 7:30 p.m. on Friday, January 18, the night before Parade Day. The second Ranch Rodeo will be at 7:30 p.m. on Saturday, January 13 (Parade Day). Both of these performances are sold out. There are two Bull’s Night Out performances – Tuesday, January 22 and Wednesday, January 23. These are also sold out. Thursday, January 18 will be Rodeo Extreme, our team rodeo event and we ask you to help us make this a VERY LARGE Grand Entry. January 25 is the start to 29 PRCA Rodeo performances. The National Association of Riding Clubs and Sheriff’s Posses will be recognized on Saturday, February 2 at either the 2:00 or 7:30 performance. You are invited to ride with us in one or more of these Rodeo Grand Entries, adding color and flair for Rodeo fans from around the world. Complete the the online form as instructed. Riding Club and Individual Waivers are included for download and must be returned to us at least 5 days prior to your Grand Entry ride date. FAXED APPLICATIONS WILL NOT BE ACCEPTED. Also, we invite your club sweetheart or queen to ride and be introduced in our Stock Show Rodeo special way. Your representative must be at least 16 years of age to ride, or be at least 12 years of age to be introduced from our Press Box. The necessary information and instructions for the sweetheart or queen are included with this online submission form. Due to time constraints, only one sweetheart or queen representative from a club will be introduced. We look forward to another outstanding year with an exciting Rodeo production. Please follow this link for general event and ticket information. Your immediate attention is requested. You can choose up to three separate days/performances in which your club would like to ride. If you would like to ride more days, contact julie@fwssr.com for assistance. 10 a.m. Jan 26 or Feb 4 only 2 p.m. 7:30 p.m.
General Information and Health Requirements: Click here to download a copy that is to provided to all club members and sweethearts and queens. INDIVIDUAL RIDER WAIVER: Download the form below and provide to EVERY rider. EVERY RIDER MUST SUBMIT A WAIVER IN ORDER TO RIDE. Waivers must be mailed no later than five days PRIOR to the date to ride to the Fort Worth Stock Show & Rodeo, Grand Entry Office, P.O. Box 150, Fort Worth, Texas 76101-0150. Rodeo Grant Entry Map and Directions from Parking. Download and Provide to all Club Members. Continue for Sweetheart and Queen information. If yes, please provide name of Sweetheart/Queen below. If so, download all of the forms provided below and provide to her. These forms must be submitted BY HER no later than five days prior to the date on which she will appear. Sweetheart/Queen Waiver: Please download and provide to your Club Sweetheart or Queen.